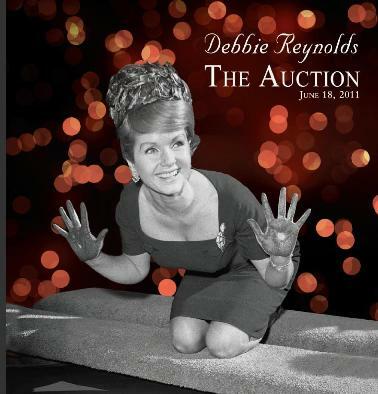 Awesome Debbie Reynolds Hollywood Auction 45 by Profiles in History! In only three weeks from today one of the finest and most comprehensive collections of rare Hollywood memorabilia EVER will be auctioned off. Of what and whom do we speak? Why of course we are discussing the outstanding Debbie Reynolds auction to be conducted by Profiles in History at the Paley Center for Media in Beverly Hills California on June 18, 2011. 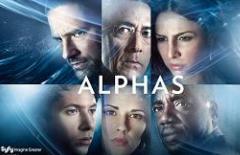 This exciting event will be preceded by public viewings available on June 04 & 05, June 08 to 12 and June 15, 16 and 17 2011. The actual auction on June 18, 2011 is part of the wonderful series Hollywood Treasure featuring the adventures of Joe Maddalena and his crew including Jonathan Mankuta, Tracey McCall, Brian Chanes, Fong Sam and the always entertaining and humorous antics of auction barker Stacy Roman! For your enjoyment we include the full press release courtesy of Nancy Seltzer and Associates Public Relations press release below for this absolutely awesome event and look forward to see you there in the near future. .
As always we appreciate your visiting our news sites at WormholeRiders News Agency. 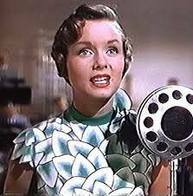 and for reading about the fabulous Debbie Reynolds auction by Profiles in History. Thank you. Feel free to share this article to using the social media icons below to share this news article or as many of our readers and visitors often do, visit the WHR on Facebook or me on Twitter by clicking the text links or images avatars in this news story and or on See You on The Other Side“! Thank you. LOS ANGELES, MAY 25, 2011- For the past fifty years Debbie Reynolds has been collecting costumes, props and memorabilia from some of our most cherished films; she has over 3,500 items. On June 18, Profiles in History, run by Joe Maddalena, will put The Debbie Reynolds Collection up for auction at The Paley Center for Media in Beverly Hills. The Center will be open to the public for previews on June 4 – June 5, June 8 – June 12, June 15 – June 17, 12pm to 5pm. Originally meant for a museum, these costumes signify the Golden Age of cinema, a true representation of Hollywood history that will never be seen all together again. You can view and download the entire catalogue online at Profiles in History and during the auction you can bid online at ICollector. Major pieces up for auction include, Audrey Hepburn‘s iconic Ascot dress from My Fair Lady, pictured left, designed by Cecil Beaton, who also did the costumes for the Broadway play on which it was based, Pygmalion. Cecil Beaton’s love affair with turn of the century fashion had germinated for many years; he had written a piece for Vogue entitled ‘Ascots of the Past’ and as another writer had put it, he’d been waiting for such an Edwardian fantasy his whole life. 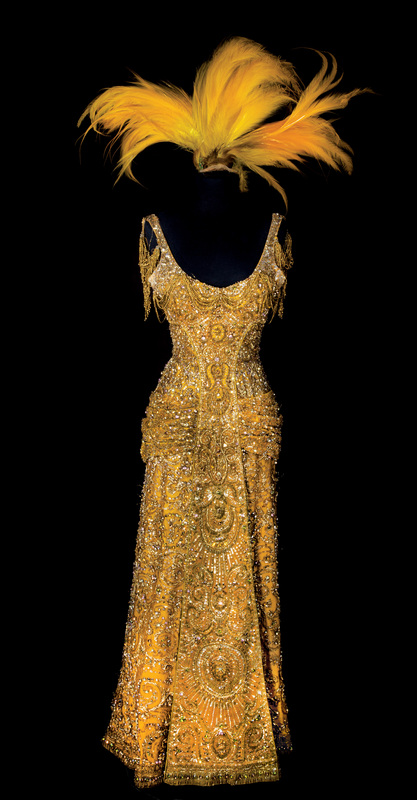 Also up for auction, Barbra Streisand‘s “Dolly Levi” signature sleeveless gold velvet, heavily jeweled gown, with shoes and headpiece from Hello, Dolly! Pictured right, this is the legendary gown by Irene Sharaff which cost over $100,000 to construct and is purported to be the most expensive dress ever made for a film. Over ½ pound of 14K gold is in the thread and jewel surrounds, some estimates put it as high as 1 pound. Accented over its entire surface by gemstones of numerous types and colors, including Swarovski crystals, an extraordinary shimmering rainbow effect appears when turned in the light. 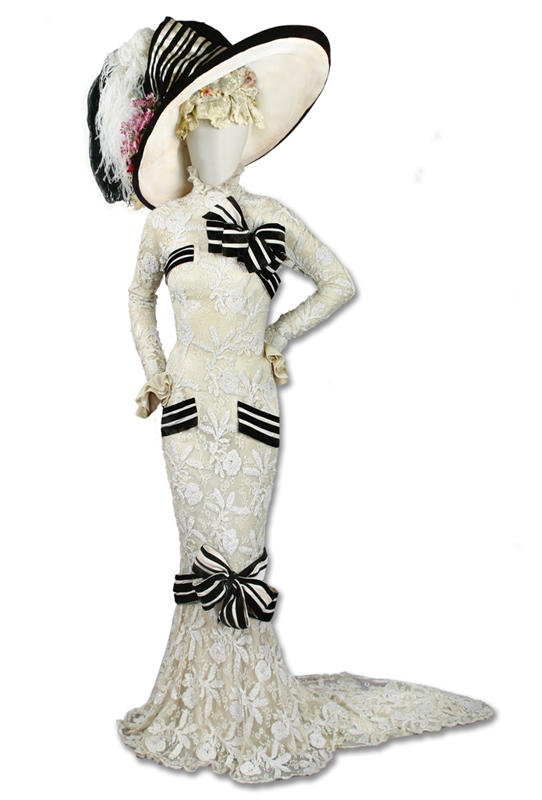 This dress was worn by Barbra Streisand in the “Harmonia Gardens” number when she sings the title song in Hello, Dolly! Other major pieces up for auction include Marilyn Monroe‘s subway dress from The Seven Year Itch, Judy Garland’s blue cotton dress and ruby red slippers from The Wizard of Oz, Charlie Chaplin‘s “Tramp” bowler hat, Harpo Marx‘s signature top hat and wig, Julie Andrews‘ costumes from The Sound of Music, including, the dress from the “Do-Re-Mi” number, her turquoise green cotton dress and her peasant dress, and much, much more–all to be detailed in upcoming releases. Debbie’s show business career began at age sixteen when she won the local “Miss Burbank” beauty pageant. Her win led to a contract at MGM Studios. Her extensive filmography includes over 50 films such as Singin’ in the Rain, Tammy and the Bachelor and The Unsinkable Molly Brown, for which she was nominated for an Oscar. 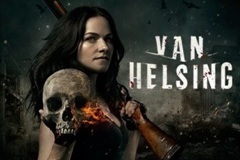 Her more recent film credits include Mother with Albert Brooks, In and Out with Kevin Kline, One for the Money with Katherine Heigl and four Halloweentown movies for the Disney Channel. She has appeared on countless television programs including Will & Grace as Graces’ mother, Bobbi Adler, and starred in numerous stage musicals including Irene, Woman of the Year, Annie Get your Gun, and The Unsinkable Molly Brown. She has performed her nightclub act in every major city in America, Australia, and England. In her 62nd year of show business, Debbie is still “on the road” an average of 42 weeks a year. Since the late 1960’s, she has also been actively involved in the collection and preservation of Hollywood memorabilia, gathering thousands of costumes, props and mementos of Hollywood’s studios and their greatest stars. Founded in 1985 by Joseph Maddalena, Profiles in History is the nation’s leading dealer in guaranteed-authentic original historical autographs, letters, documents, vintage signed photographs and manuscripts. Born into a family of antiques dealers in Rhode Island, Joseph “Joe” Maddalena learned early on how to turn his passion of collecting historical autographs into a career. Needing to support himself, Joe turned to his hobby of buying and selling historical documents as a potential way to earn revenue. On weekends he scoured old Hollywood bookstores for letters and rare books. Upon graduation from Pepperdine, Joe pursued his passion to become a full-time dealer of historical documents, and opened his first office in 1985. 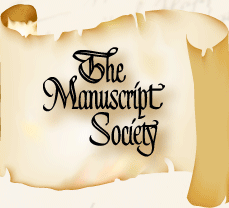 A lifetime member of the Manuscript Society, Joe is widely recognized as the nation’s leading authority on entertainment memorabilia and historical documents. Profiles in History has held some of the most prestigious and successful auctions of Hollywood memorabilia, establishing itself as the world’s largest auctioneer of original Hollywood memorabilia. With an extensive network of dealers, collectors, and institutions, they are proud to play an important role in the preservation of motion picture history. Prior Profiles in History Hollywood auctions highlights include the “Cowardly Lion” costume from The Wizard of Oz ($805,000); a full-scale model T-800 Endoskeleton from Terminator 2: Judgment Day ($488,750); Marilyn Monroe’s “Diamonds” dress from Gentlemen Prefer Blondes ($356,500); Luke Skywalker’s light saber from Star Wars ($240,000); Margaret Hamilton’s “Wicked Witch” hat from The Wizard Of Oz ($230,000); and The Invisible Man 1933 one-sheet movie poster ($230,000). 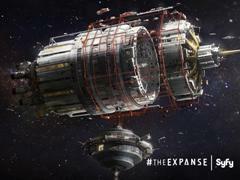 Joe Maddalena is also the host of Hollywood Treasure, a half hour show for the Syfy Channel, which follows him as he navigates his way through the intricate world of collecting showbiz and pop culture memorabilia, the second season premieres on June 1 with two new thirty minute episodes! « Priest: Exclusive Interviews with Min-Woo Hyung, Paul Bettany, Lily Collins and Cam Gigandet!